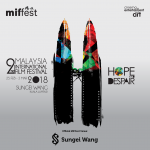 Sungei Wang as the Official MIFFest Venue, the 2nd Malaysia International Film Festival (MIFFest) and Malaysia Golden Global Awards (MGGA) aims to provide a platform for the local and international films and filmmakers to showcase their films in hope. 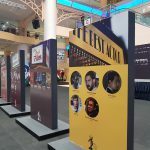 Built on the foundation to create endless opportunities and provide accessible platforms for people in the film industry, our goal is to champion new creative talent. 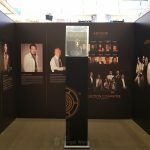 This year, Malaysia International Film Festival and Malaysia Golden Global Awards unveils ‘Humanity’ as the main campaign theme and key message. A new design concept was created to represent the 2 faces of humanity that is ‘Hope’ and ‘Despair’. We encounter both hope and despair on a regular basis and films can tell these stories of life in the most beautiful and artful way. 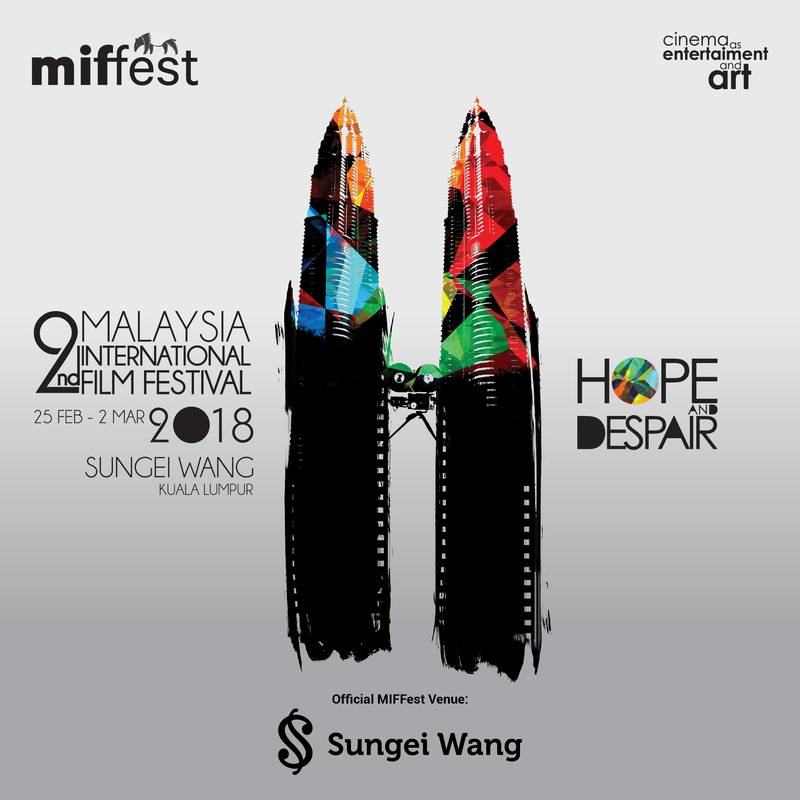 These values have been both critical and influential on how these choices of films have been chosen for MIFFest. 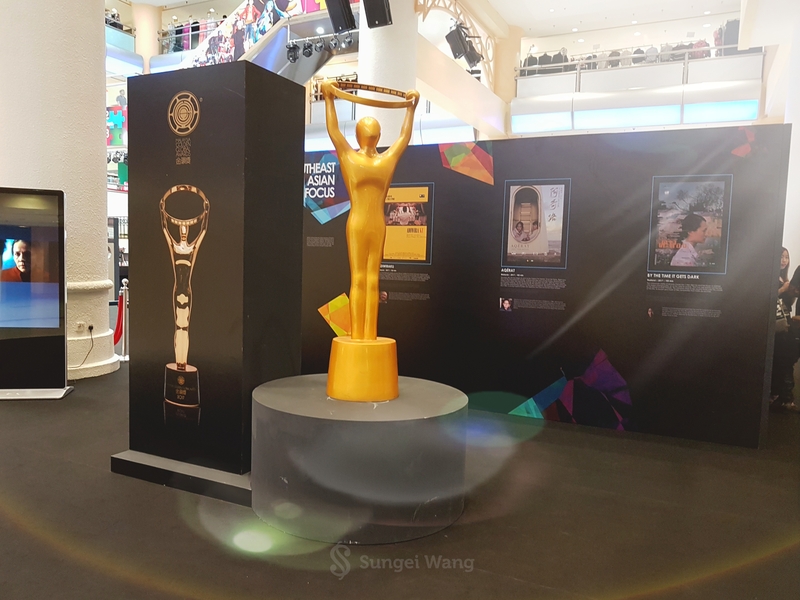 ​The Malaysian Golden Global Awards (MGGA), an evening where we celebrate filmmakers by inviting them from across the globe to recognize their achievements on stage. 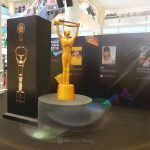 The upcoming Malaysia Golden Global Awards will be held in Kuala Lumpur on 3 March 2018. 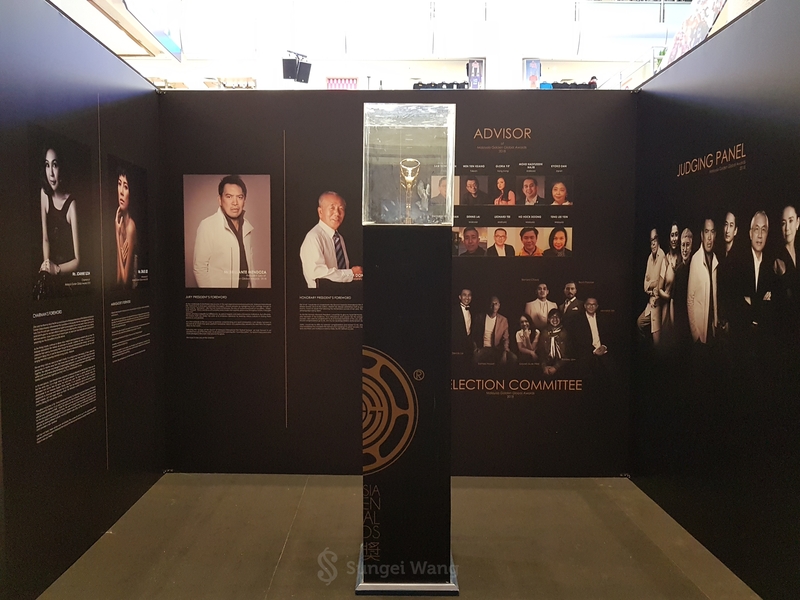 The jury will be presided by Cannes award-winning Filipino filmmaker, Brillante Mendoza. 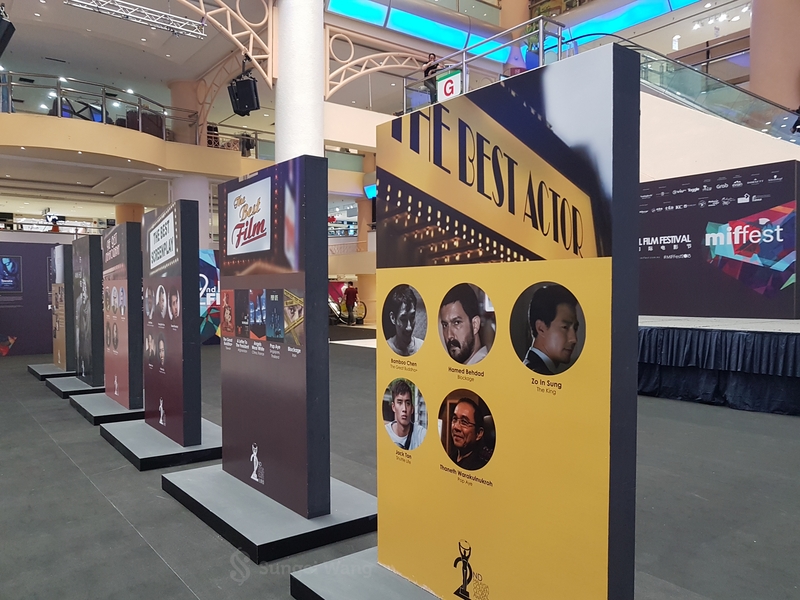 Famous director Tran Anh Hung, Patrick Tam, Naomi Kawase, Dain Said as well as the outstanding actresses Suhasini Maniratnam and Lee Leih will be the jury of MGGA. 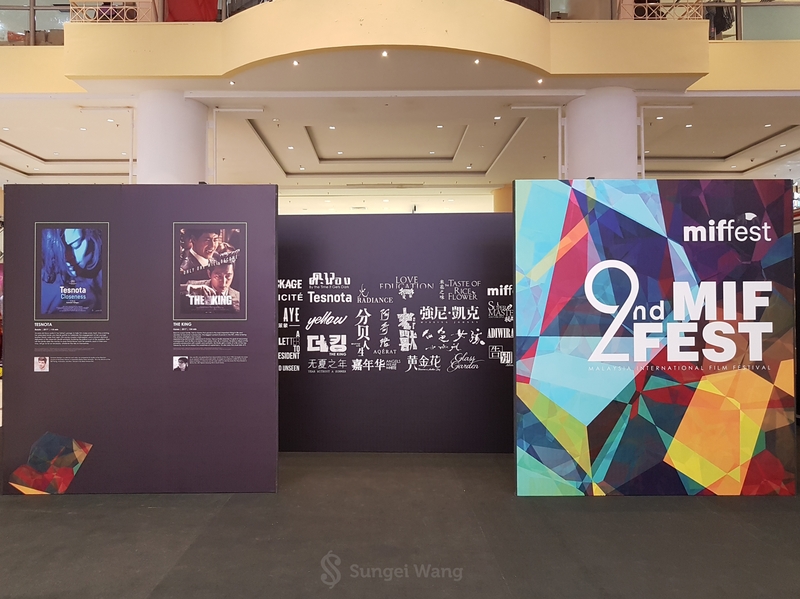 Besides, MGGA is honoured to invite the most critically acclaimed Hong Kong filmmaker, Ann Hui as the festival’s Lifetime Achievement Award receiver. MGGA presents you the best international talent alongside Malaysian talent. 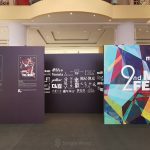 MGGA takes great pride in supporting to build a unique experience of Malaysian arts and culture to a world-wide audience through Malaysia International Film Festival & Malaysia Golden Global Awards.